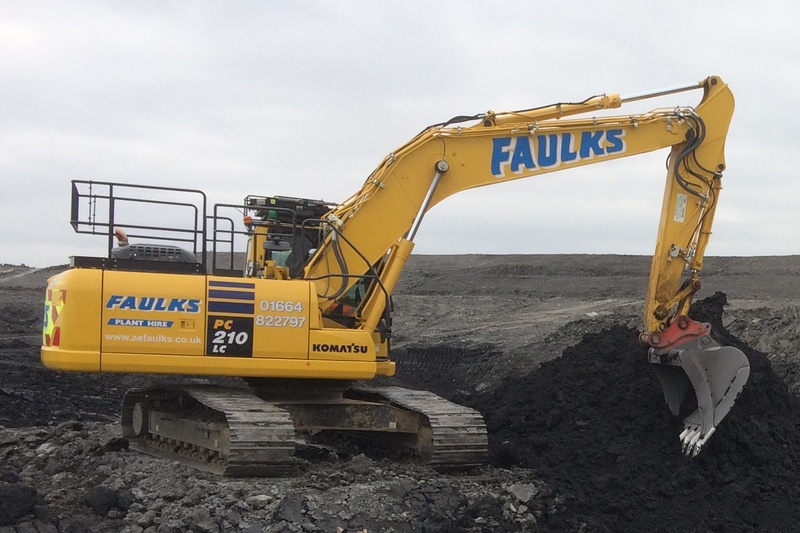 At AE Faulks Ltd, we offer a wide range of highly specified modern construction plant hire in Birmingham and the surrounding areas of the West Midlands. Founded in 1973, we can provide machinery and equipment on an operated (CPCS blue cards & fitness for work certification) or self-drive basis at competitive rates. Below is a list of the plant and vehicle equipment we have for hire. Our top branded modern tracked excavators are available for hire on an operated or self-drive basis. 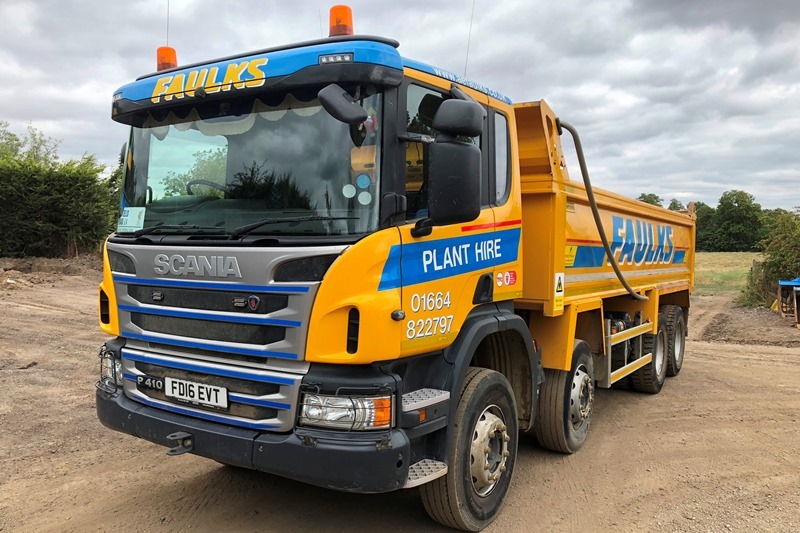 Ranging from 6t to 24t, these plants for hire in Birmingham are designed to meet the demands of any job no matter how challenging the environment. With a choice of rubber or steel tracks and a selection of attachments including compactor plates, hydraulic breakers, select-a-grabs etc., our excavators boast great flexibility and productivity. 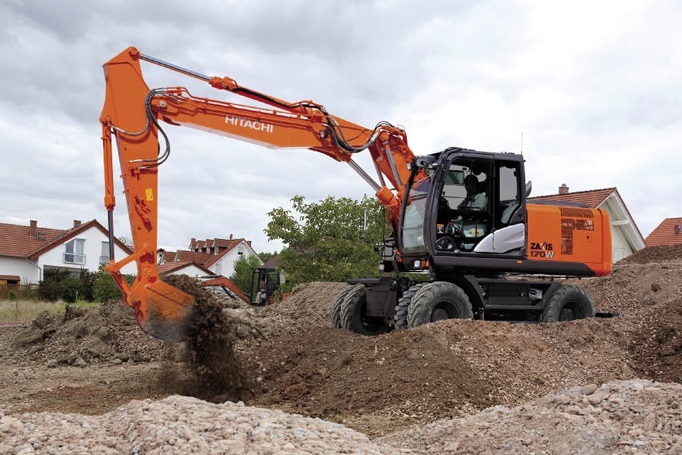 Our wheeled excavators provide great versatility and mobility, and range in sizes from 10t to 19t, making them ideal for a wide range of applications. Able to travel up to 23mph, they can move quickly from job to job. Fitted with two-piece booms these excavators are ideal for close up work where working room is restricted i.e. highway lane closure works. With powerful, yet fuel-efficient engines, our reliable dozers are 2D/3D laser and GPS ready, meaning greater productivity and cost reduction. 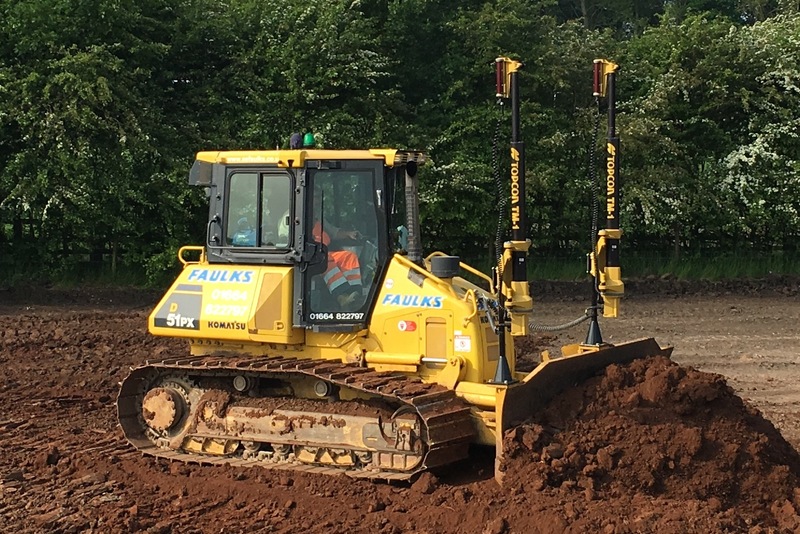 Fitted with low ground pressure tracks, these dozers can perform in the most demanding of site conditions Birmingham has to offer. 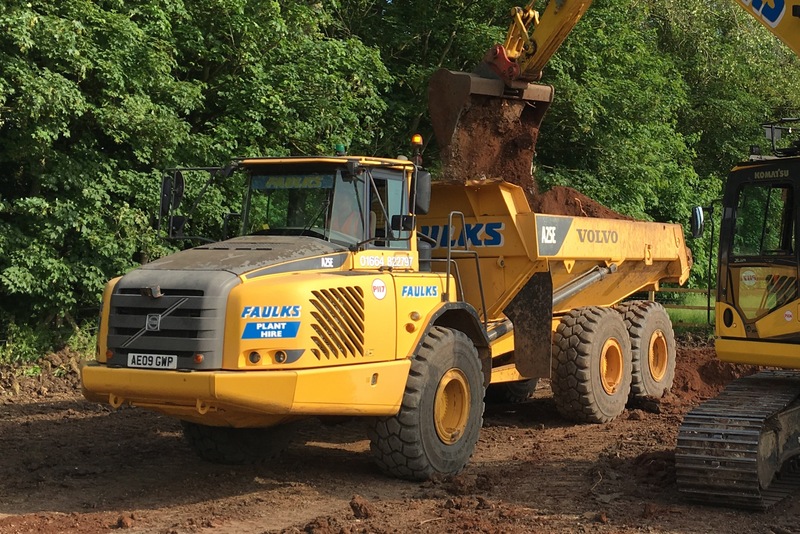 If you require a highly flexible dump truck, hiring the Volvo A25 from AE Faulks Ltd can make light work of tough applications. The A25 can smoothly, safely and efficiently haul loads in the most extreme conditions and locations in Birmingham. 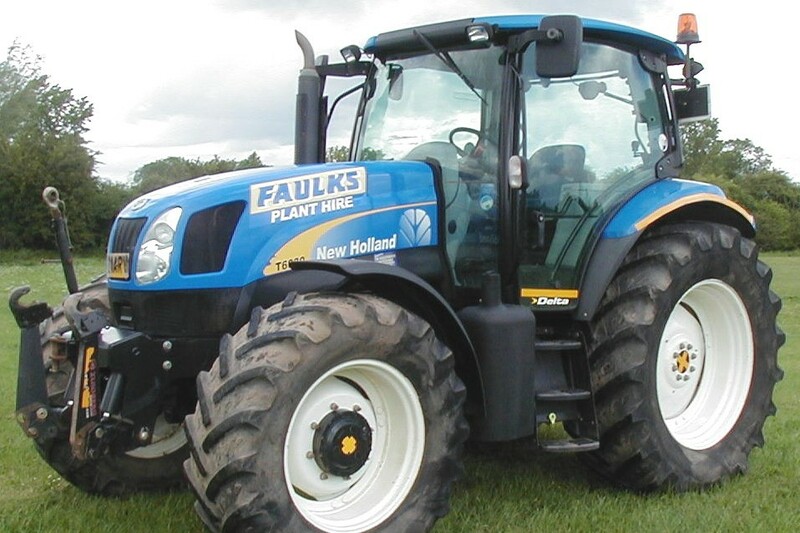 Our agricultural tractors cater to a range of projects, they are versatile and deliver a high torque. 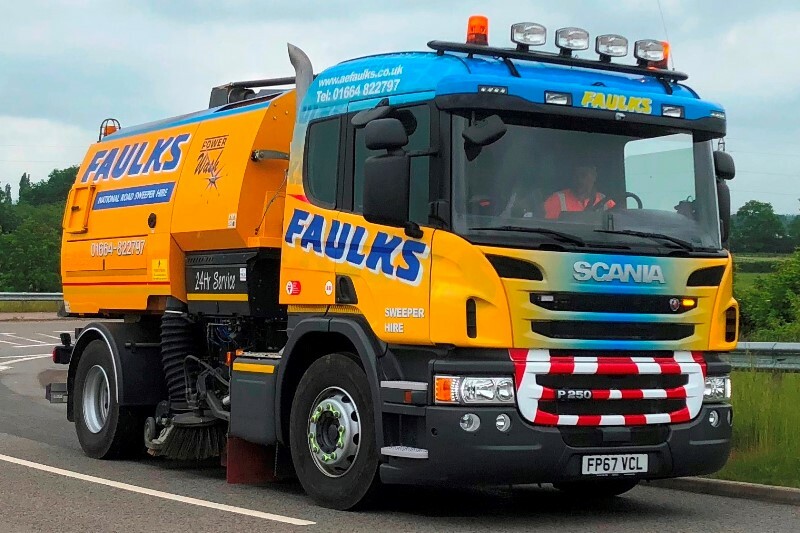 At AE Faulks Ltd we can also provide a variety of towed or mounted attachments, such as dust suppression bowser and vacuum tanker hire, to provide great versatility and cost benefits on the most demanding of construction sites. Whether it’s a tractor mounted road brush or a high capacity modern lorry mounted Johnston road sweeper, our road sweeper range can cater for most industrial and construction needs. Our modern fleet of lorry mounted sweepers are equipped with dual sweep function, gully attachment, on-board hand lance and state of the art safety control equipment. Our road sweepers for hire are capable of undertake a variety of jobs, from industrial yard cleaning to major road resurfacing works. We offer a range of modern steel bodied 8-wheel tipper lorries with the power to move your surplus spoil from the most demanding of sites. Accredited to FORS Silver standard our tippers are available to hire on a price per load or daywork basis, please contact us today to discuss your project’s requirements or request a quote online. Right from the first enquiry you make, AE Faulks endeavour to provide the best customer service possible. Our services don’t end once you have hired your plant from us. We continue to provide excellent customer services and support and will try to answer any queries you may have. Our team of experts are always on hand to provide help and advice to aid with your plant hire in Birmingham. For a reliable and cost effective plant hire service, call our plant hire team on 01664 822 797 or complete our quick online quote form to receive a no obligation quote today.